Consumerism has changed so much over the last few years. Customers today are looking to not only buy items they love, but to have those items be created by brands they truly believe in. As such, a company’s values are becoming just as important as its products—especially in the beauty industry, with its excess packaging, widespread ingredient-sourcing, and heavy production cycles. So here are a few notable brands that, in various ways, support causes and issues they care about. 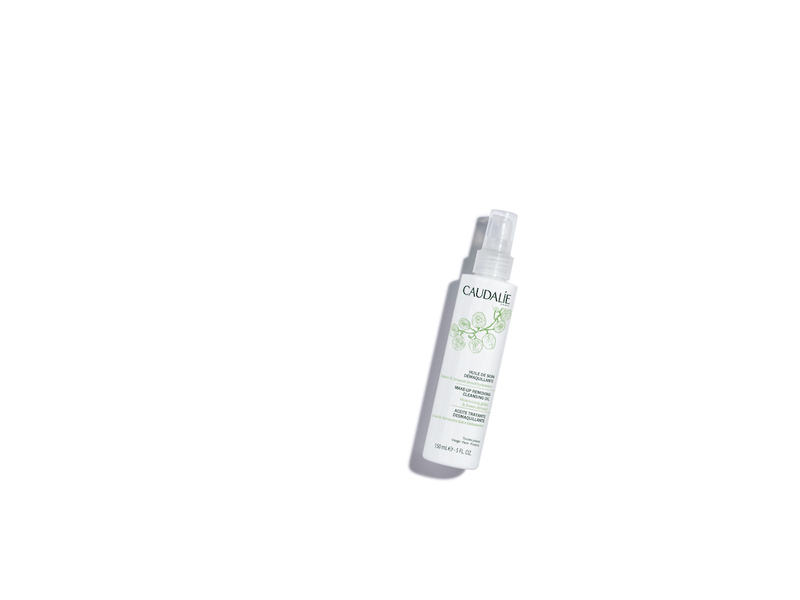 The epitome of French-girl cool, Caudalie is a safe skincare brand harnessing the natural powers of the grapevine. That means products like Grape Water mist, Instant Detox Mask, and Make-up Removing Cleansing Oil are safe (the brand even has Sephora’s clean stamp of approval) and are free of parabens, phthalates, and petroleum. As far as giving back, Caudalie is a partner of 1% For The Planet, an organization that supports various environmental initiatives. That means Caudalie donates 1% of its global sales to fund tree-planting in places including Indonesia, China, the United States, and Brazil. Because they were originally created for owner Celine Tadrissi’s Hammam Spa in Toronto, Céla products have a definitive luxe quality to them. Using the Seed to Skin Scrub in the shower or slathering on the Crème de la Crème moisturizer afterwards is basically a self-care dream, with gorgeous scents that are invigorating but not overpowering. All products are made in Canada, and many use Canadian-grown ingredients including elderberry, blackberry, rosemary, and juniper berry—keeping the company’s footprint small and its emphasis on Canada strong. A Tata Harper product is the epitome of luxury. But not luxury for luxury’s sake—these are quality products that deliver on their promises. Made entirely on the brand’s farm in Vermont, the skincare items (try the Hydrating Floral Essence, Repairative Moisturizer, or Anti-Aging Neuropeptide Blushes) smell amazing, are extremely gentle and nourishing, and are completely natural. Plus, the company has taken a hard stance on the environment with its packaging. The majority is made of glass because it’s easily recyclable; some boxes have a Sustainable Forestry Initiative stamp, meaning the material was sourced responsibly; plastic resin that is necessary for tubes is corn-derived, making it a renewable resource; and soy-based ink is used for printing. Made with USDA-certified organic ingredients, Juice Beauty is a high-end skincare and beauty line that is also vegan and doesn’t test on animals. Aside from that, Juice—the brand that works with Goop on its own skincare products—uses recycled or FSC-certified paper in its packaging, utilizes sustainable energy to make many of its products, and offers long-term support of both the Environmental Working Group and Breast Cancer Prevention Partners. This makeup and skincare has a serious vibe—it’s playful, whimsical, and youthful. Test the Timeless Smoothing Primer, or go for something vegan, like the Clean Queen deodorant. Beyond offering vegan-friendly options, Tarte gives back by supporting sustainability cooperatives in the Amazon and also working with the Sea Turtle Conservancy. From the environment to the animals, brands are finding wonderful ways to give back. Yes, they’re still selling products—but they’re doing so with heart and soul.